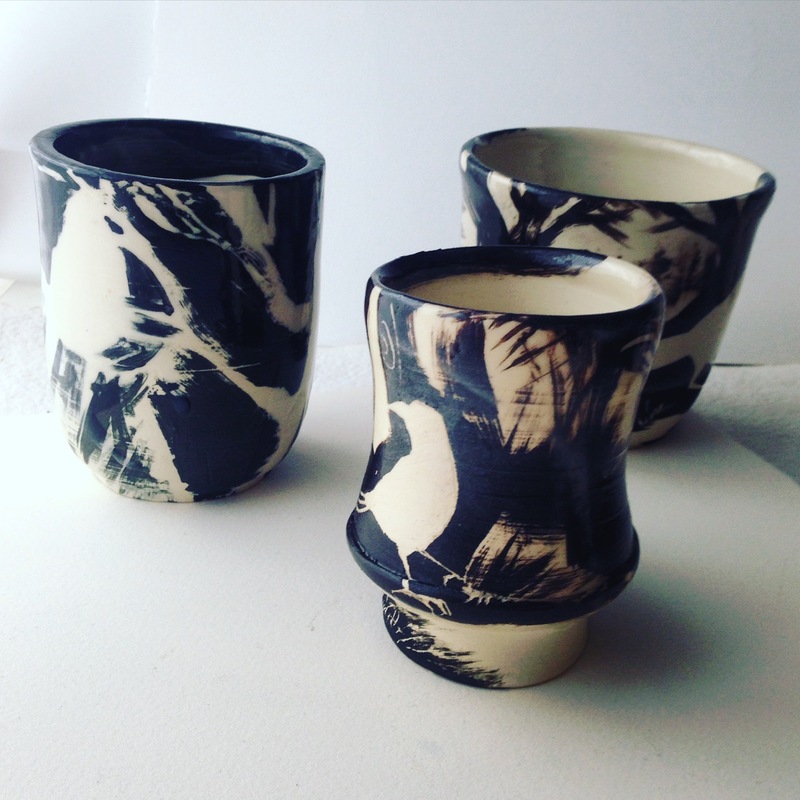 Toronto Potters is hosting our first pop-up in our new studio! Check out some of your local ceramic artists’ and potters’ work, and buy gifts that keep on giving. This is the perfect to chance to inquire about clay studio access and classes/workshops you can take with our roster of amazing clay artists! From 10 am to 4 pm, on both Saturday December the 8th and Sunday December the 9th.